Doing everything themselves has been both a blessing and a curse for Demob Happy. While it has been difficult at times for them to make inroads into the industry to progress the band, they’ve had plenty of opportunities for learning curves. After all, mistakes can be a good thing as long as you learn from them, and Matthew certainly isn’t the selfish kind to keep trade secrets. Demob Happy’s greatest piece of advice in all of this is simple. “Positive energy is one hundred times stronger than any negative energy.” A wonderful sentiment, and considering that Demob Happy are fine examples of what can be done when you commit yourself wholly to a project, it’s a beautiful mantra. 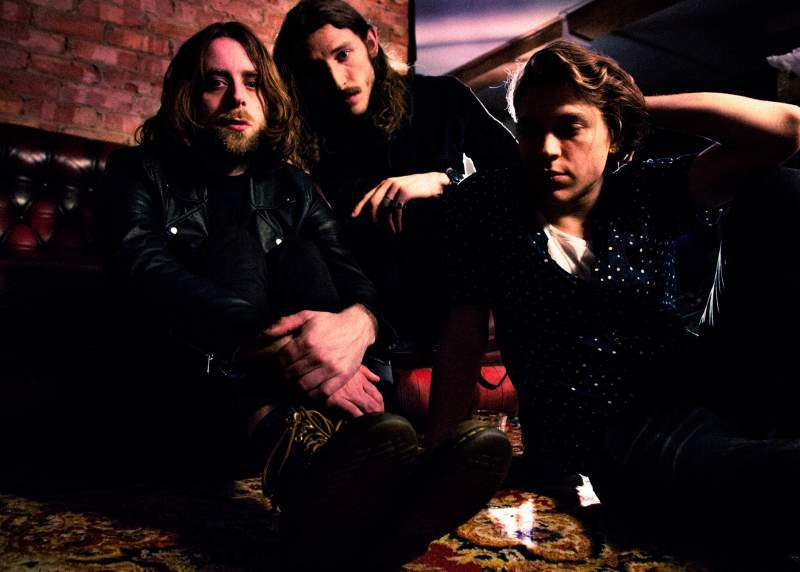 Demob Happy play Northumbria Institute, Newcastle on Monday 9th April.